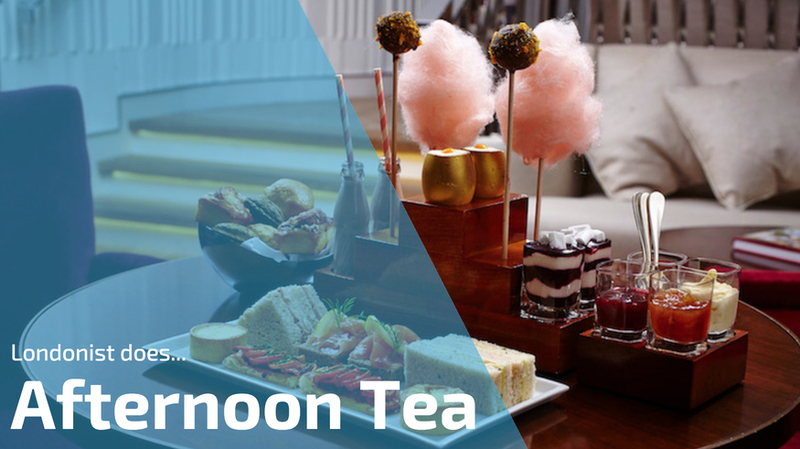 Afternoon teas are renowned for being delicate and dainty, yet Jasmine Indian Afternoon Tea at Kona manages to pair this delicacy with beautiful, bold flavours too. Eat up the video from our visit here. 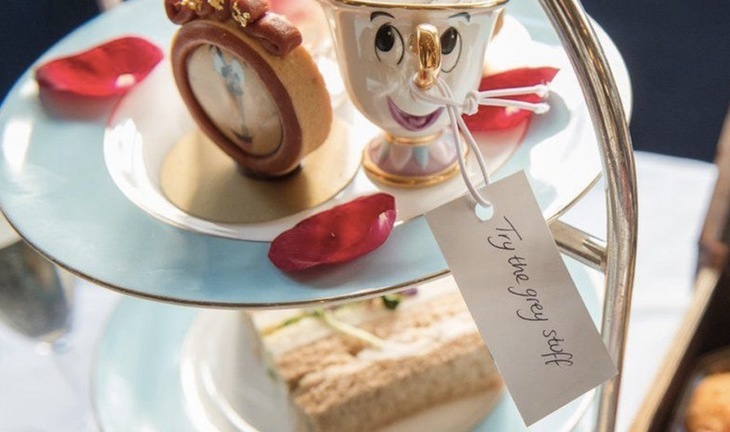 Mrs Potts, Lumiere, Cogsworth and all the gang have laid on a Beauty and the Beast-themed afternoon tea designed to melt even the most monstrous of hearts. Don't believe us? Ask the dishes! Those who aren't worried about fitting into their trousers anymore are advised to tumble down this particular London rabbit hole and indulge... welcome to Wonderland. 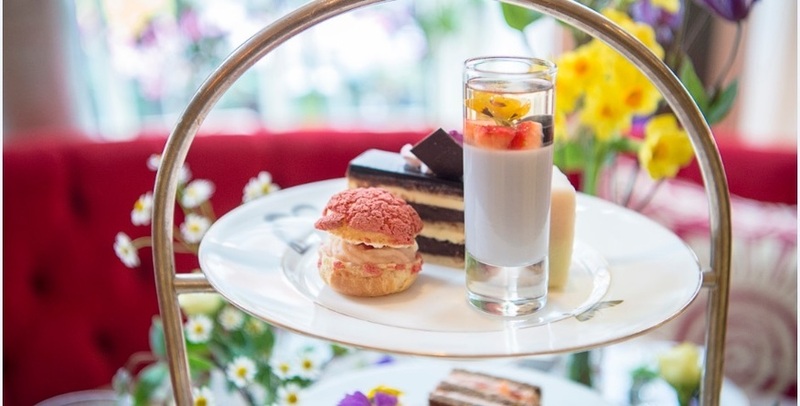 Ever wanted to combine afternoon tea, a tour of London… and gin? 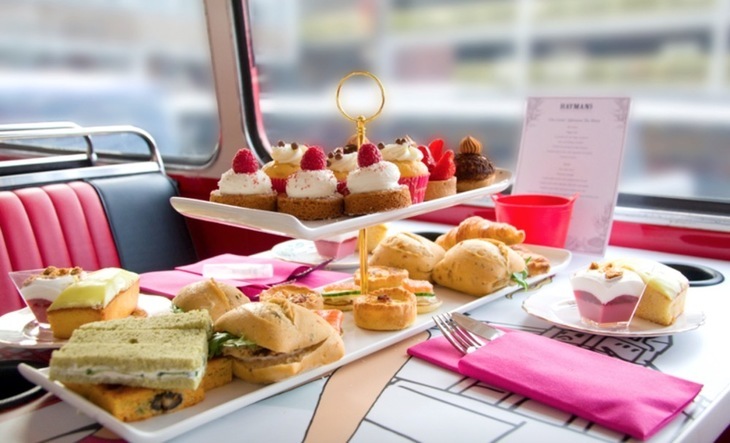 What your life is missing is the Gin Lovers Afternoon Tea Bus Tour, a caffeine and juniper-infused jaunt around the capital on a vintage Routemaster. 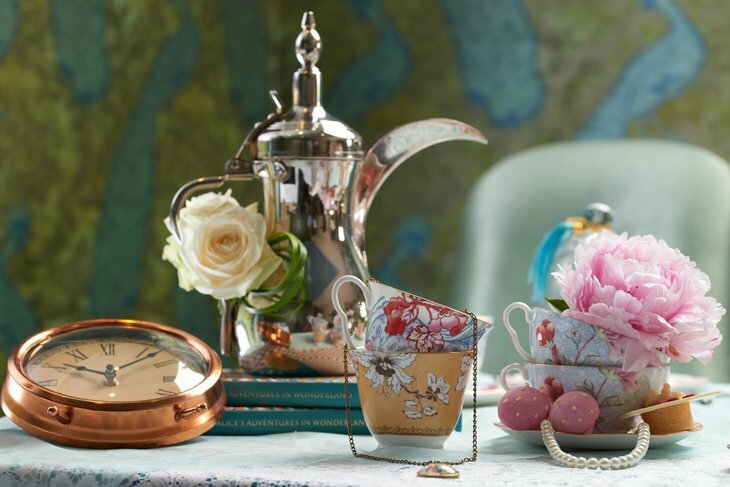 Soho's Cutter and Squidge continue to transform their downstairs area with yet another remarkable afternoon tea experience. 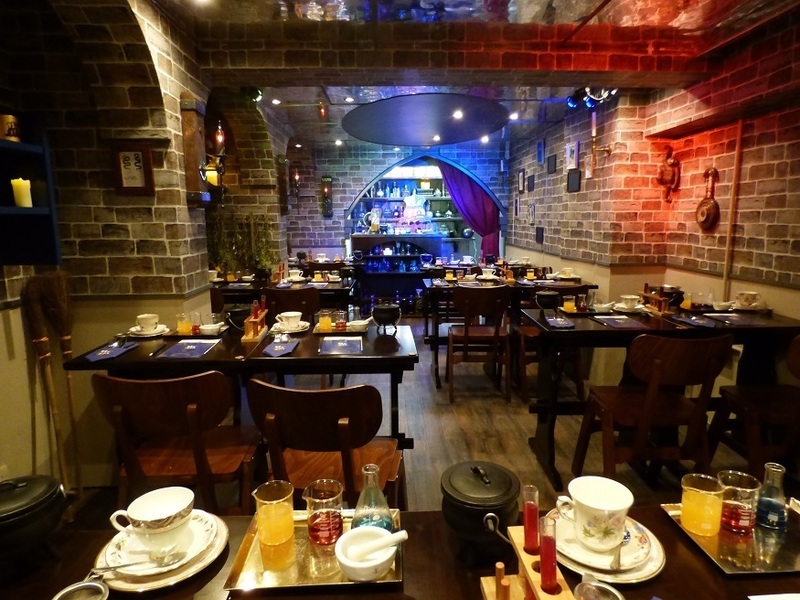 We had Hello Kitty, we had a Genie's Cave, now it's time to magic up some treats courtesy of their Potion Room Afternoon Tea. Ever feel like lowly scones with clotted cream and jam are simply below your station? 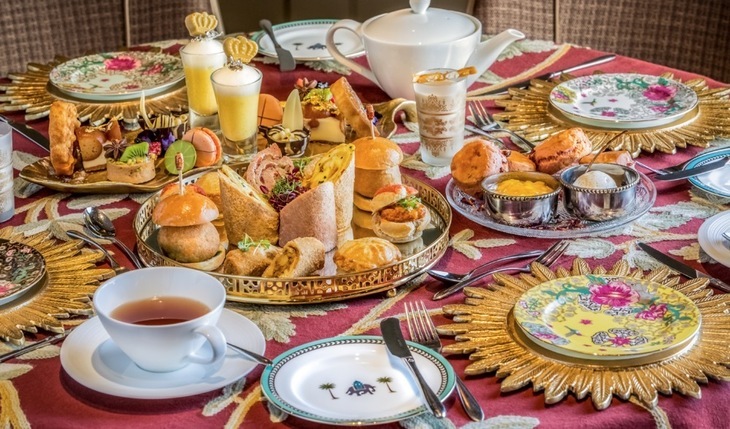 Elevate your tea supping with this afternoon tea fit for royalty. 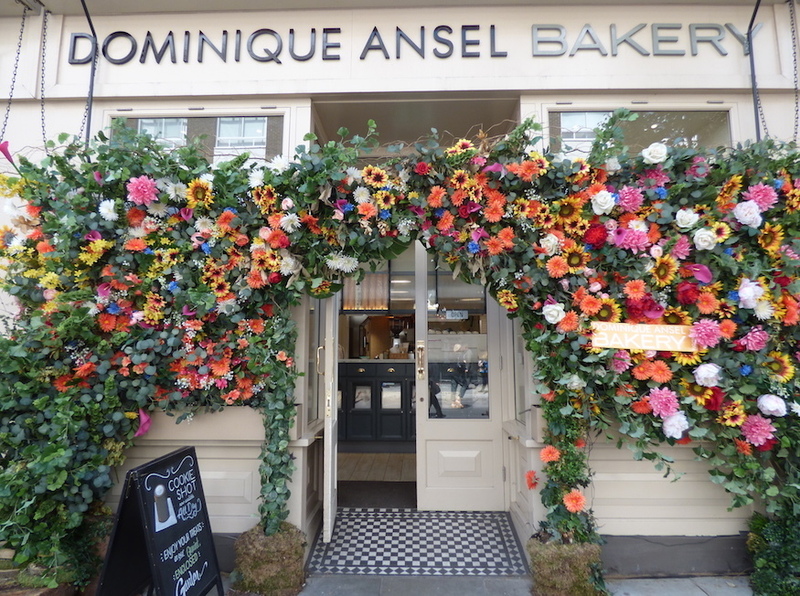 The floral-themed afternoon tea offering at this famous bakery is blooming marvellous. And while the decorations are more than Instagram-worthy, the flowers are fake so hayfever sufferers need not hold back. Check out the video from our visit, or read our review. Teaming up with The London Beekeepers' Association for an afternoon tea celebrating the humble bee, their ecosystem and the delicious honey they make? How sweet. Love the Lion King? Mad for Matilda? This afternoon tea is for all you theatre fans. Check out the video from our visit, or read our review. 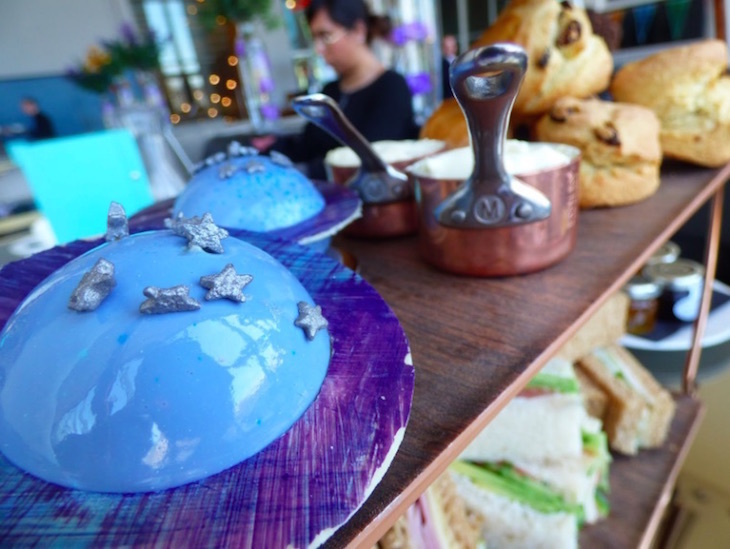 Is London's first ever space-themed afternoon tea out of this world, or did it fail to lift off? 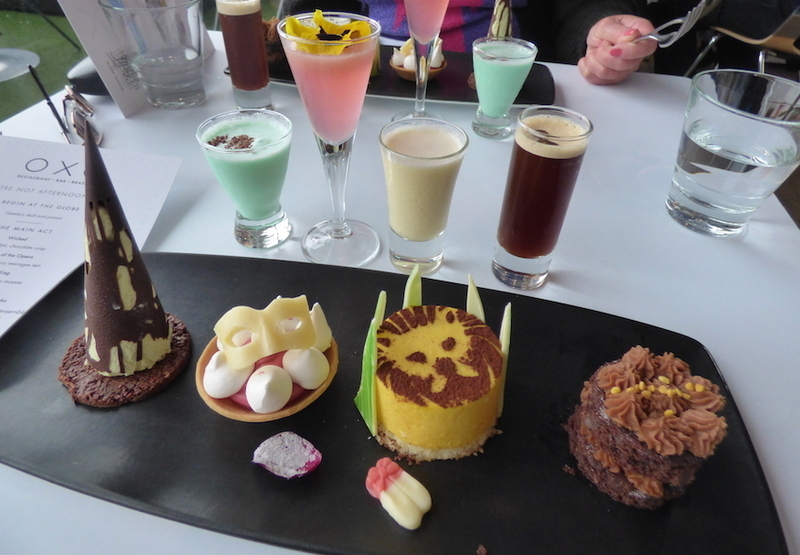 Promising interplanetary platters and a starry selection of cakes, we had to find out. 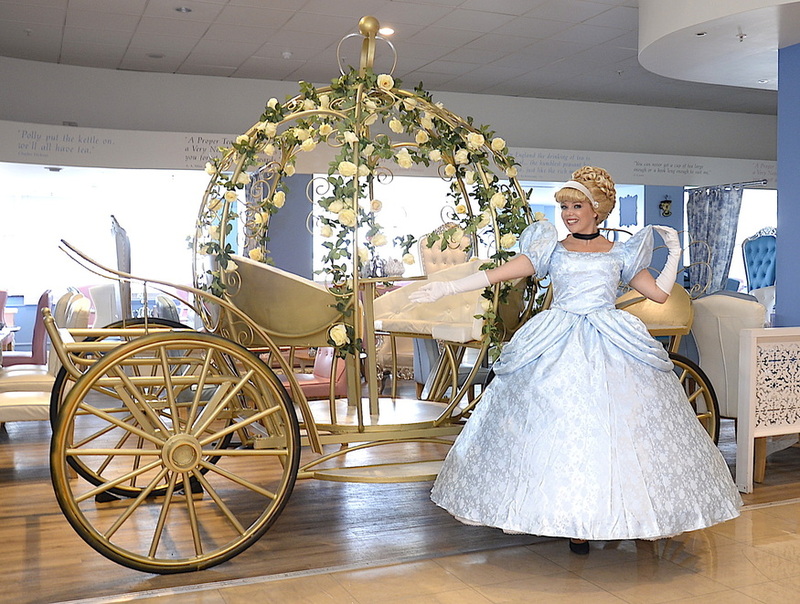 Check out the video from our visit. Lavender? Check. Elderflower? Check. Poppy seed and orange blossom? Check and check again. 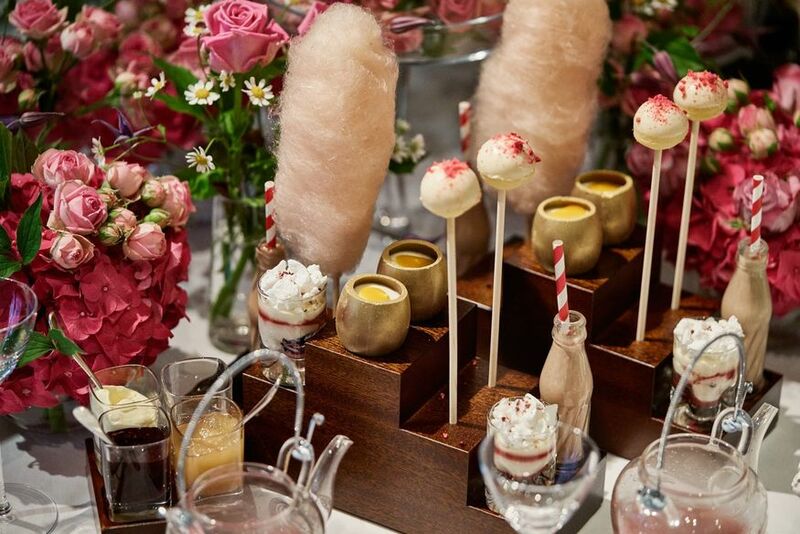 This garden-inspired afternoon tea is a most pleasant way to spend an afternoon, without an overzealous wasp or ants nest in sight.